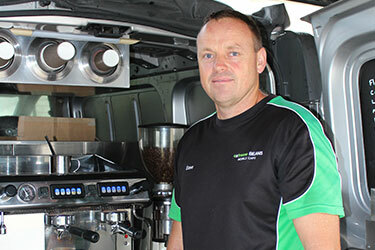 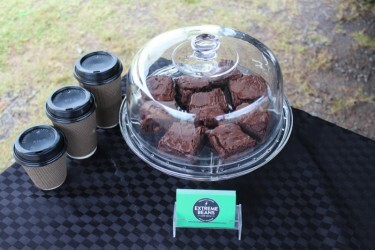 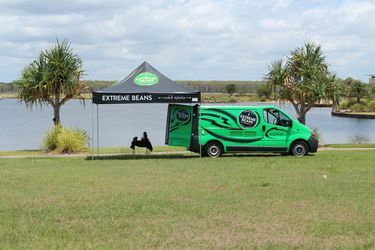 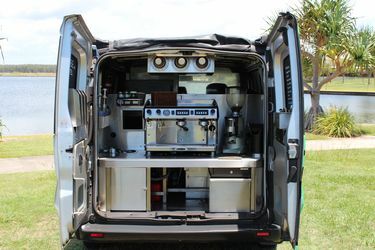 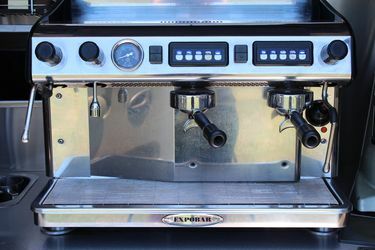 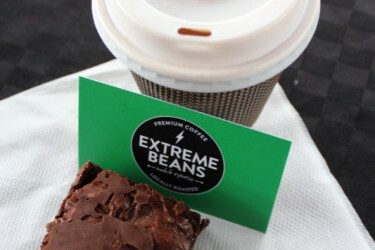 Servicing all types of events and functions, Extreme Beans Mobile Espresso is available to travel 24/7. 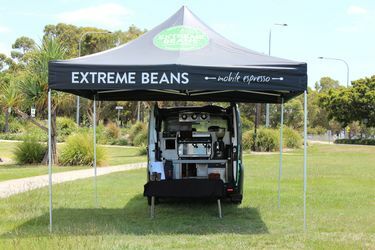 Welcome to Extreme Beans Mobile Espresso. 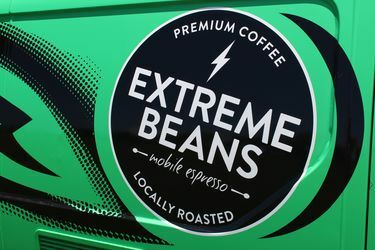 We’re passionate about awesome coffee. 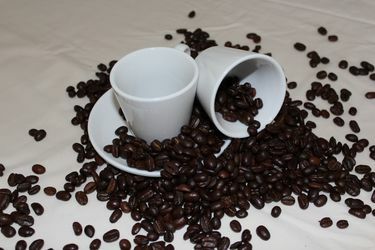 Explore our range of delicious hot and cold drinks.